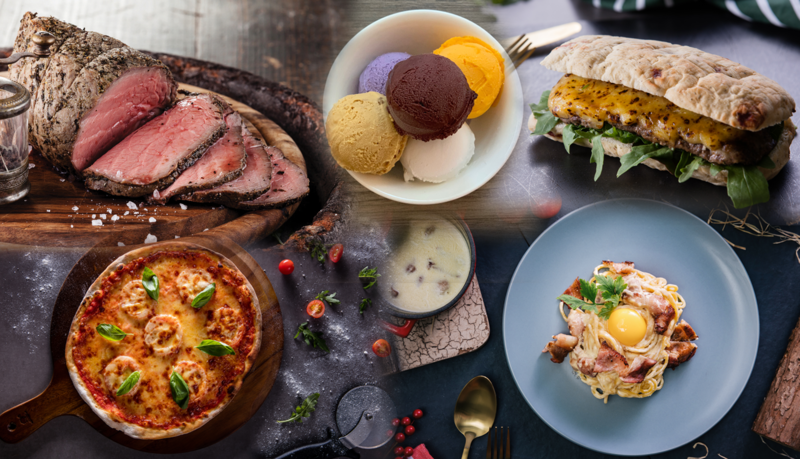 Spend a minimum of $30 (Not incl of GST & service charge) at The Butcher’s Kitchen and redeem a complimentary Suntec City carpark coupon from the restaurant. While stocks last! The Butcher's Kitchen is located at North Wing, #02-472.